Hi there! 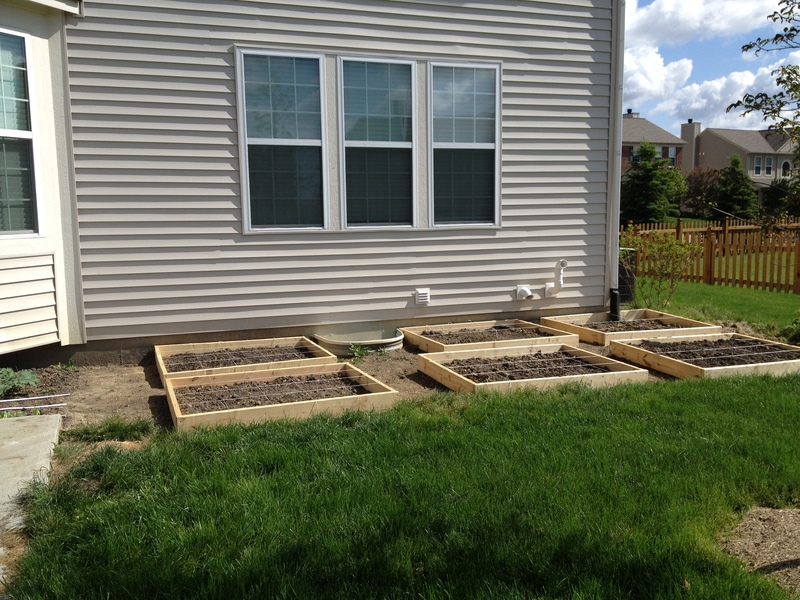 I’m Kelly, and this is my 4th year attemptng a garden here in Westfield, IN (Just North of Indianapolis by about 15mi.). In the years past, I had just sort of planted wherever- not rows, but not really organized, and with little attention to where what goes. I just stood back at the edge of my plot and said “OK, squash over there, tomatoes there…” We had decent yields on some things (tomaotes and squash are big growers here!) but my choices of plant groupings ended up in shaded out lost crop and hard to reach veg that ended up rotting. First and foremost, how does it look? Is this a viable plan? Does it make SENSE? Is there a better way to arrange things to minimize pest issues? We have some hungry bunnies that ate ALL of my bean plants down to the ground last year, and about halfway through the season we got squash bugs that demolished everything. This year, as I dug, I discovered ANTS and they were tending to white blobs that I can only assume were squash bug larvae! GRR!! Is there a better way to use the space I have- I am not well versed in interplanting and my attempt last year was dissapointing. Thank you for any and all help – I am excited about having a productive, “happy” garden this year!!! How did the garden turn out? I live in Westfield also and have just put together my boxes. As soon as I can figure out how to keep a lab puppy out of the boxes, I will fill with Mel’s Mix and some plants. How did your tomatoes do? I plan to stack 2 boxes so that I can plant the tomato plants deeper. I have always heard that you should plant half of the stem for a strong plant. However, if others have success with planting tomatoes in only 5- 6 inches, perhaps that is the way to go. Thanks in advance for your help! 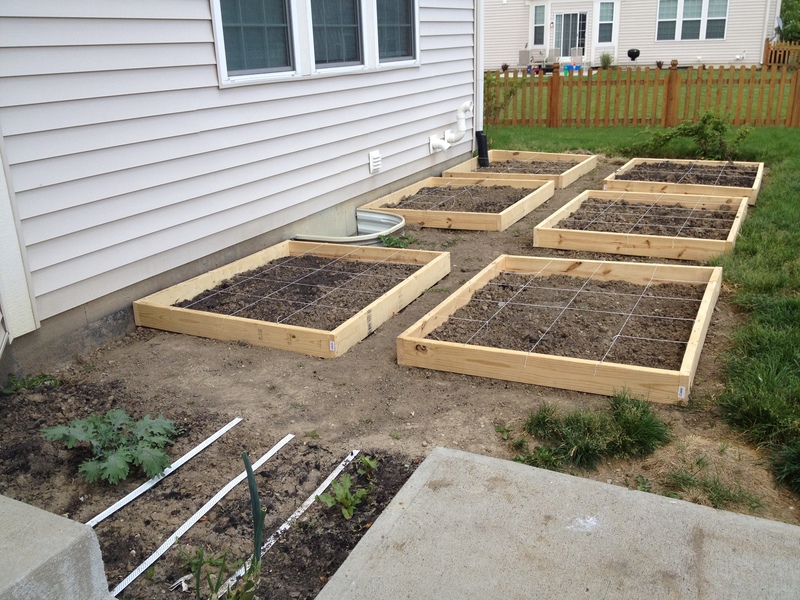 I live in Indianapolis and just starting on Square Foot gardening (preparing beds this fall). I’d like to get in contact with you and share ideas, etc. I have the same question as above…. Not sure of how much to plant, so the numbers are intriguing. 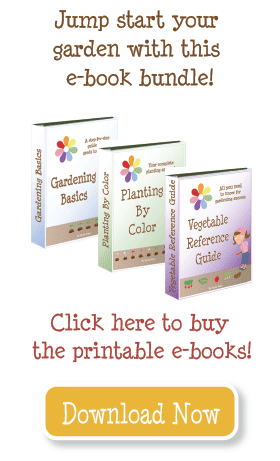 I am a newbie gardener, this site has been so helpful to me too. Your boxes look great! Some advice given to me on my guest post here, was that you should put the basil in with your tomatoes and peppers, they are companion plants to those. They help the plant and also it can free up that square you have for basil. At first I had 2 squares for basil, but I ended up replanting something else in those squares and added basil to all my pepper squares and my tomato pots. I should have a ton of basil! Are you going to trellis your peas or just let them climb up the house? You should really check out Mel’s book “The All New Square Foot Gardening.” It’s chock FULL of information. This is my first year “successful” gardening after reading his book. I used to be a plant murderer, but this year is different because of the book! The compost he talks about has been great but I did have to search for some items. He says if you want to trellis certain plants the trellis should be on the north side so as not to shade other plants (unless you need shade for tender plants). I’m going to trellis pumpkins this year and try to have them ready by halloween. Your tomatoes will need trellising for sure. Mine have needed much more room than I allowed. I have a grape tomato growing now that could have used at least 3 spaces by itself while my better boy and beefsteak would do better with 2 spaces. I’m still learning. You can also vine your cukes and zukes. I’ve had some trouble with powdery mildew on my cukes this year so I may not do them again for awhile. I started small with 2-2×4 boxes and now, 3 months later I have 2 more of the same. We have a problem with moles in our yard. Instead of bothering with weed cloth and wire mesh for the moles my husband made our boxes with bottoms. Mel’s book has step by step instructions for just about everything. You can even make a wire cage to protect against bunnies. I think I read somewhere that you shouldn’t put anything “hot” (like peppers) in with anything else but I have no experience with that. My biggest battle has been with bugs and I’m still learning there too. Florida has tons of them. Grrr. My pole beans that I trellised did well and the basil can be cut back (for recipes) and bushes up again. Yum. My zinnias have been outstanding. I bring them in for cut flowers and it grows more and more. It’s about 4 feet tall right now. So many successes just in a few short months for this novice! I haven’t had trouble with bunnies (yet) even though I see them on occasion. I have one of those rotating head owls posted as a sentry (from Walmart). Don’t know if it works but the birds and bunnies haven’t bothered anything yet (so it seems). Regardless, it’s a cute garden decoration even if it doesn’t work. Wishing you lots of luck with your beautiful garden! It looks really good! 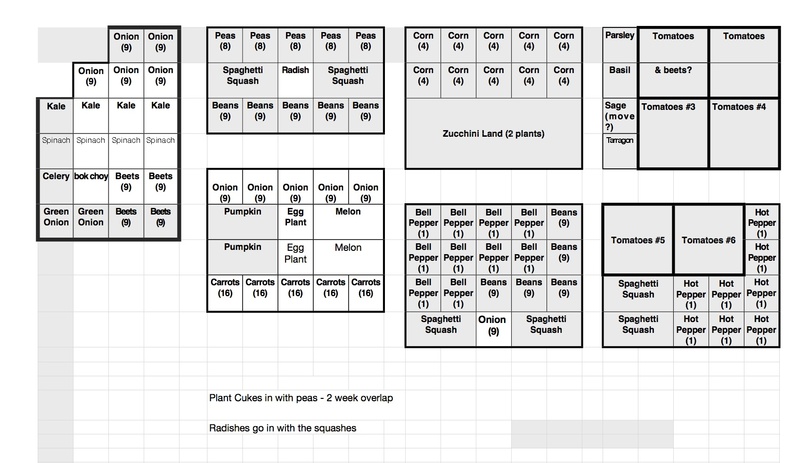 Are the numbers after the plant names the number of each of those plants per square foot? ie you have 9 onions in each foot?